We’re happy to announce our 4th digital photography workshop at Attraktor. After several requests this workshop will be in english. 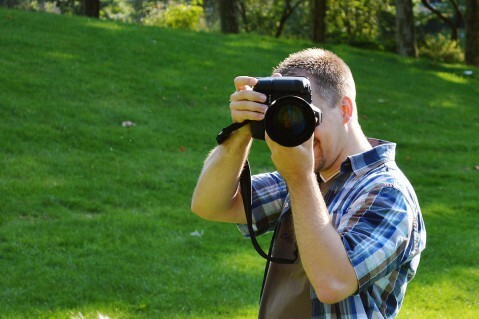 The workshop is for beginners and advanced learners of digital photography who are using DSLR-Cameras.